The Police watchdog has launched an investigation after a woman was shot with a rubber bullet during a stand-off on Saturday. 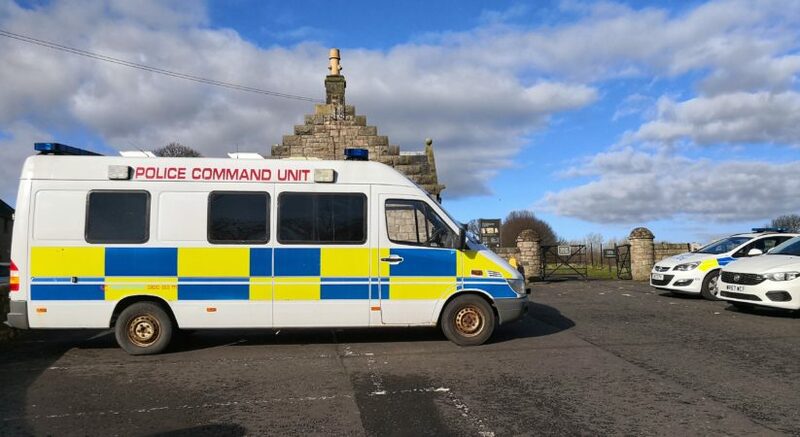 The woman was arrested following the incident, that lasted around ten hours, in a wooded area near Craigmillar Castle. Armed officers raced to the scene on Saturday morning after reports of a disturbance. It’s thought the woman was fired at after she allegedly ran at officers with an axe. A spokesman for the Police Investigations and Review Commissioner said: “The circumstances of a firearms incident in which a baton round was fired were referred to us. A police spokesman said: “A woman aged 48 was arrested after an incident in a wooded area at Craigmillar Castle.